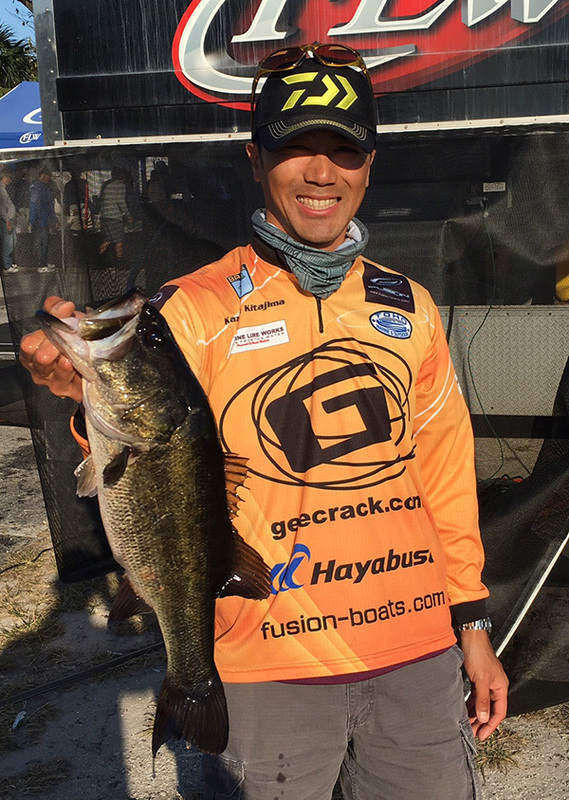 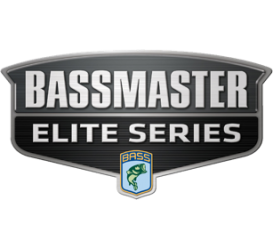 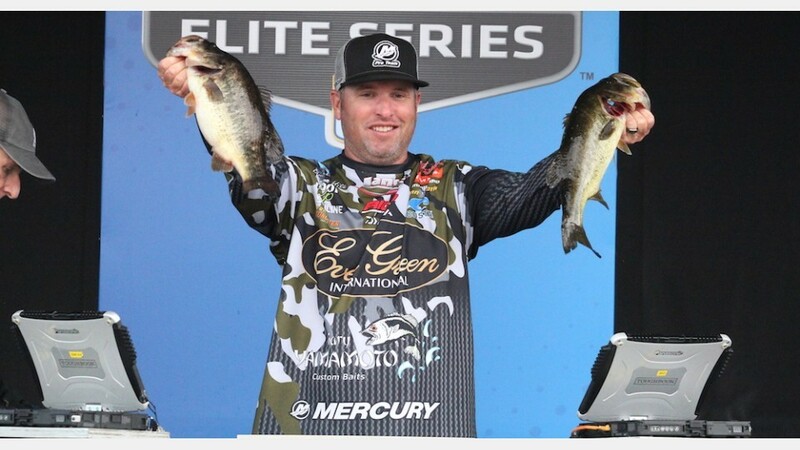 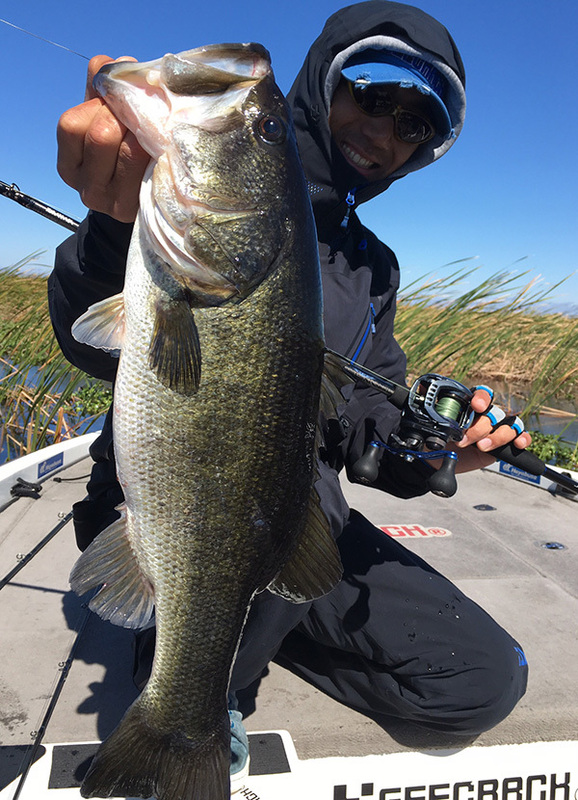 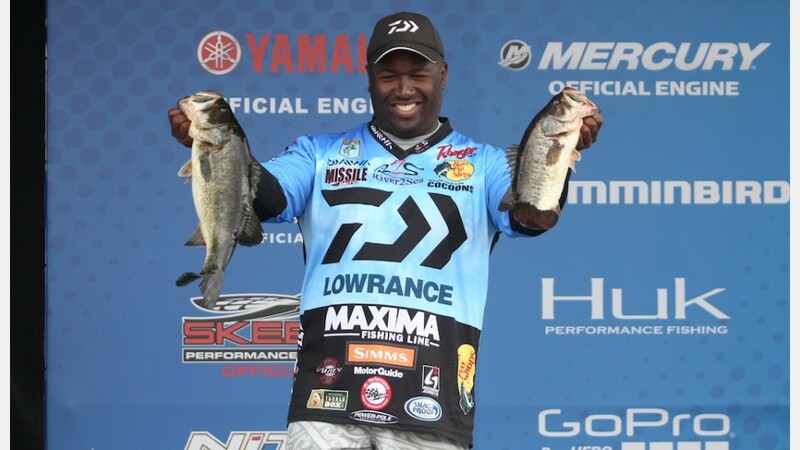 Day 3 of the 2016 Bassmaster Elite Series #1 in St. John’s River, FL, has been concluded. 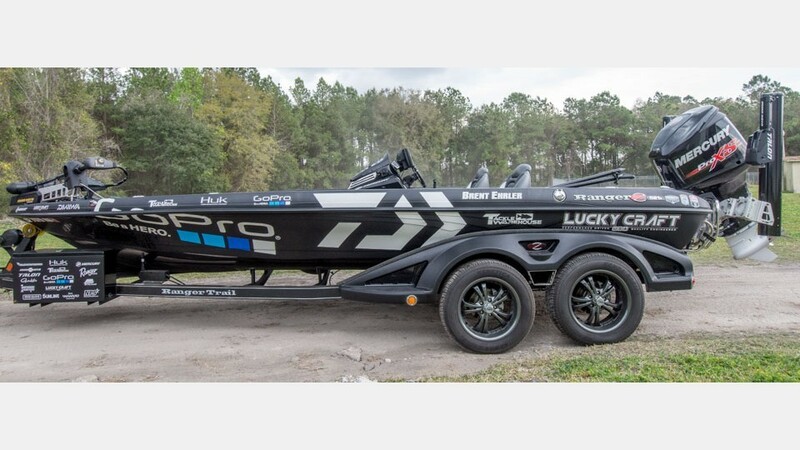 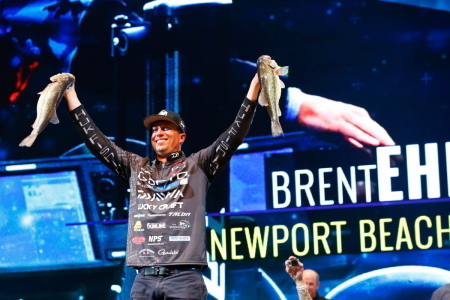 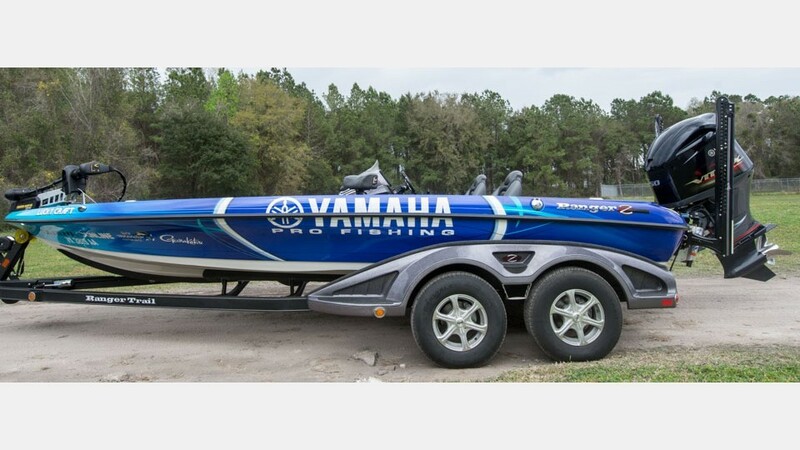 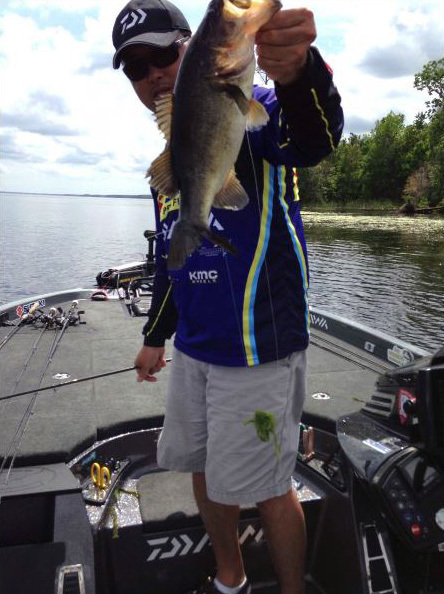 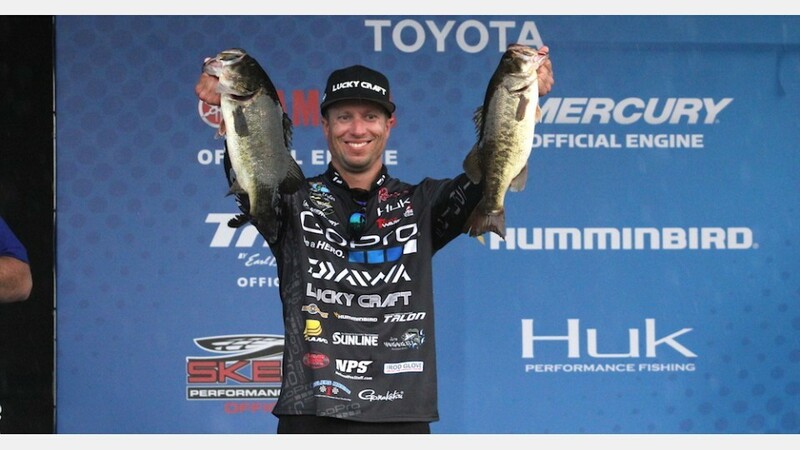 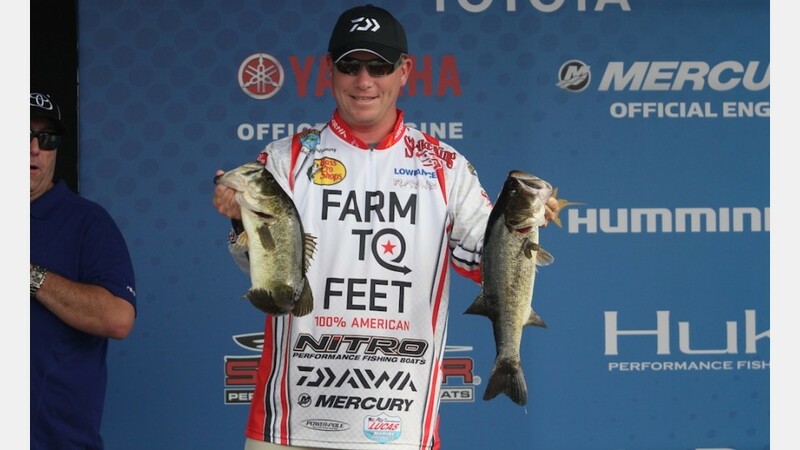 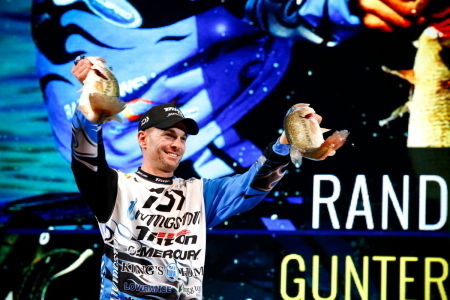 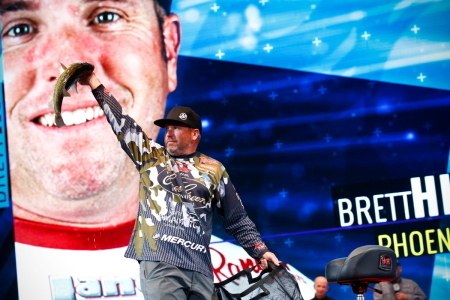 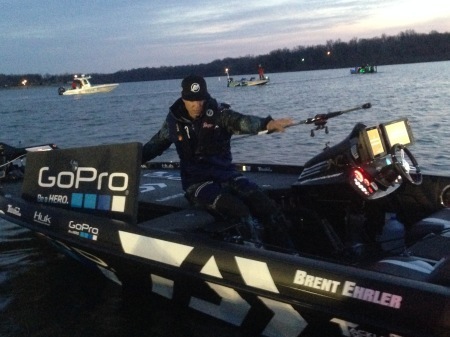 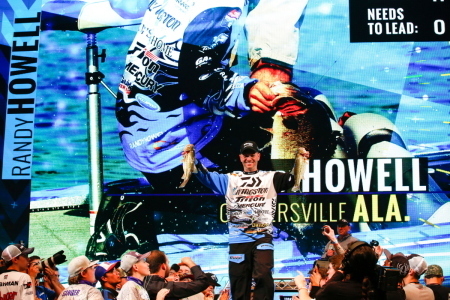 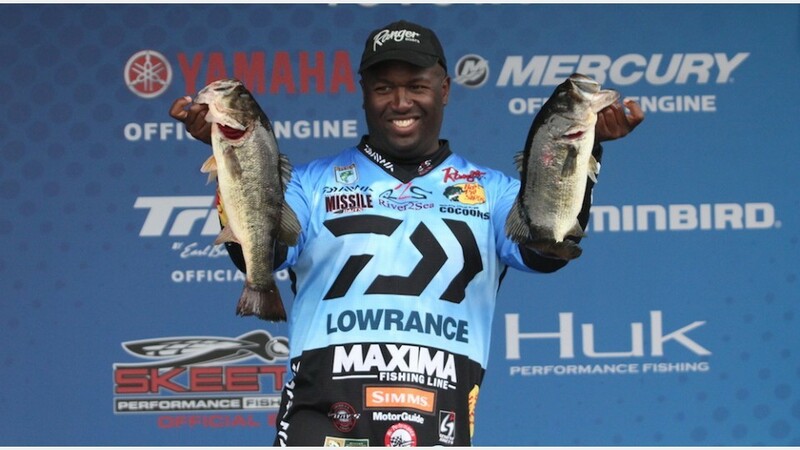 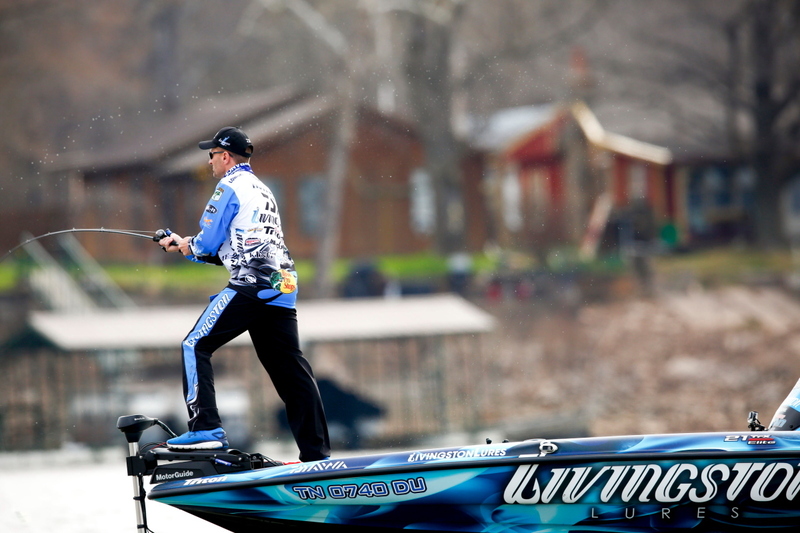 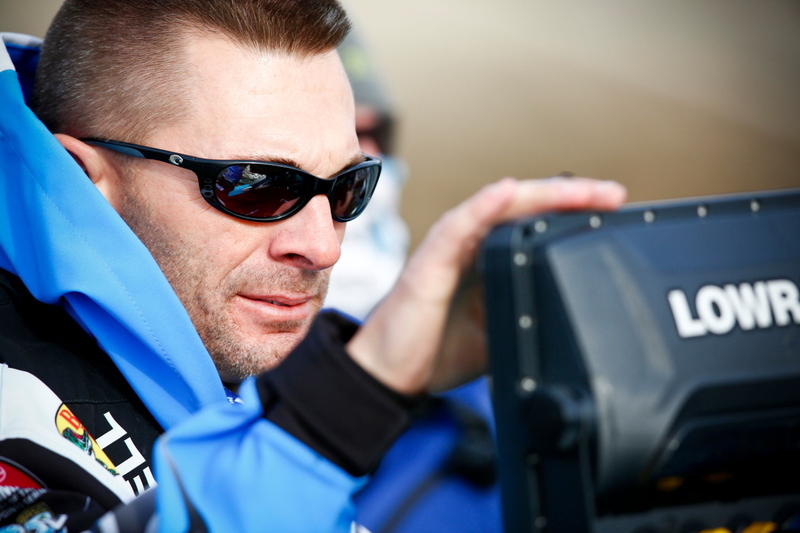 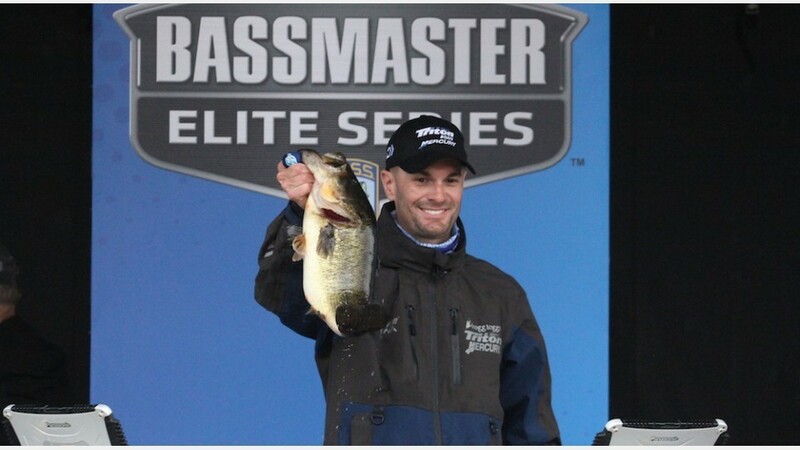 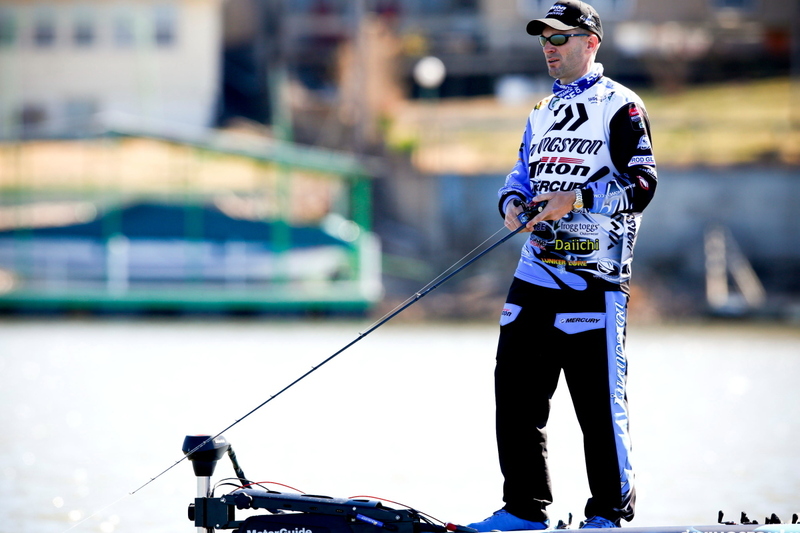 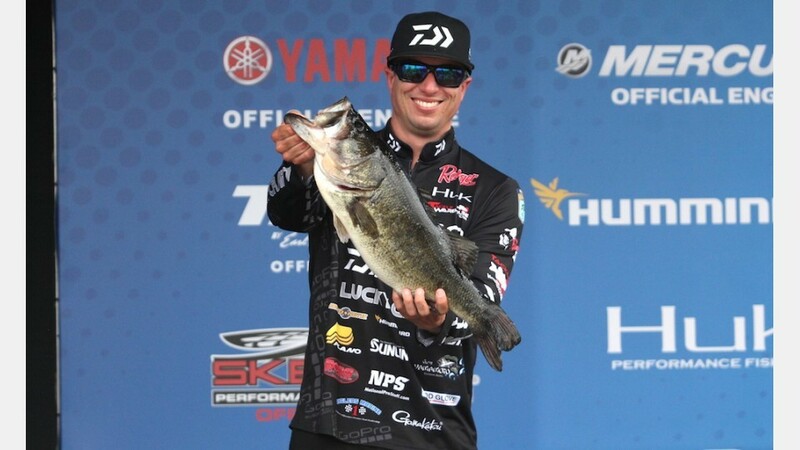 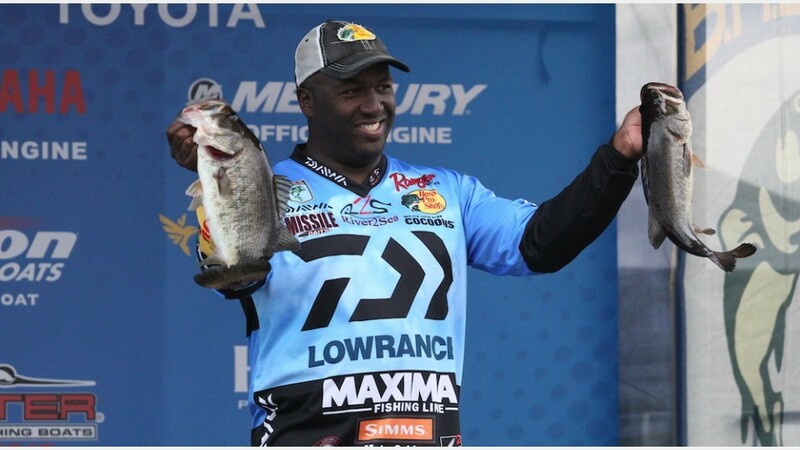 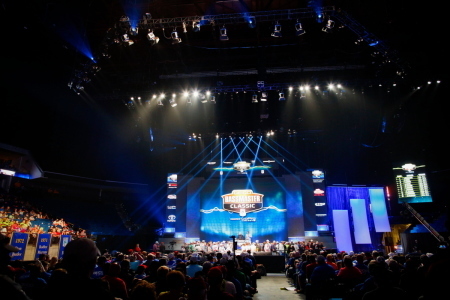 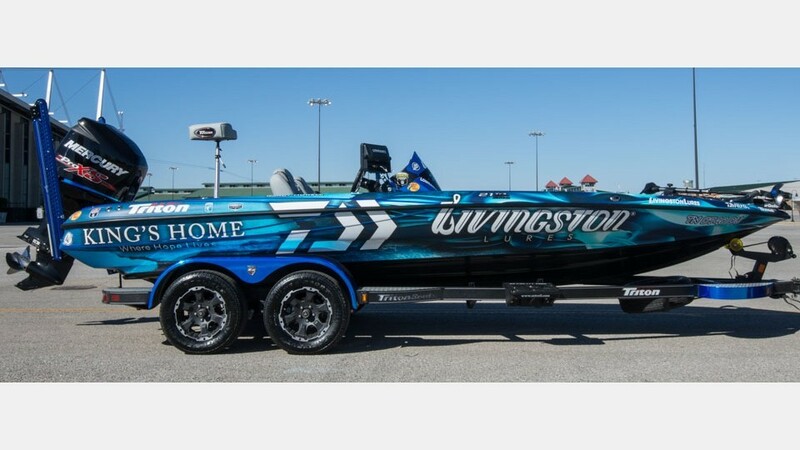 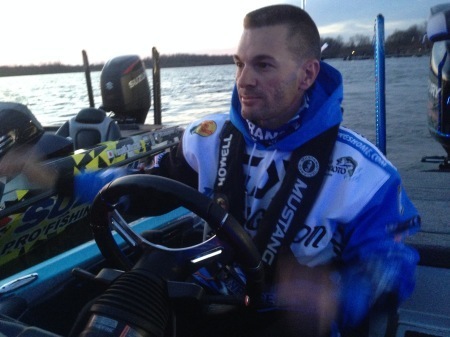 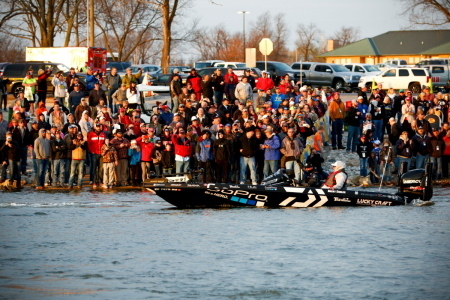 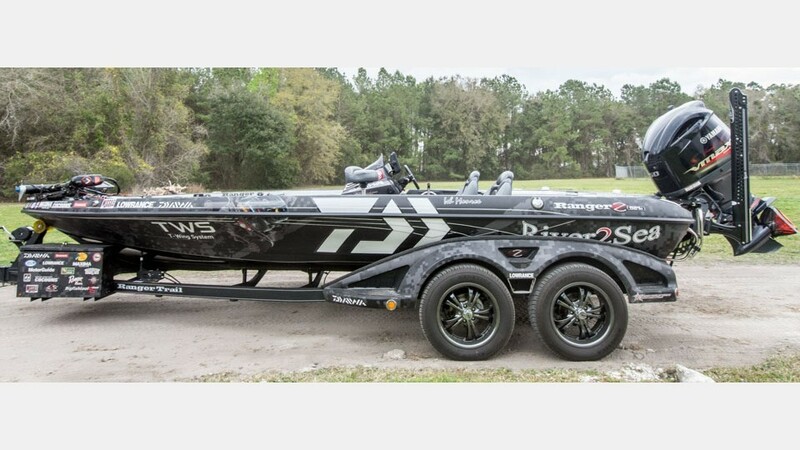 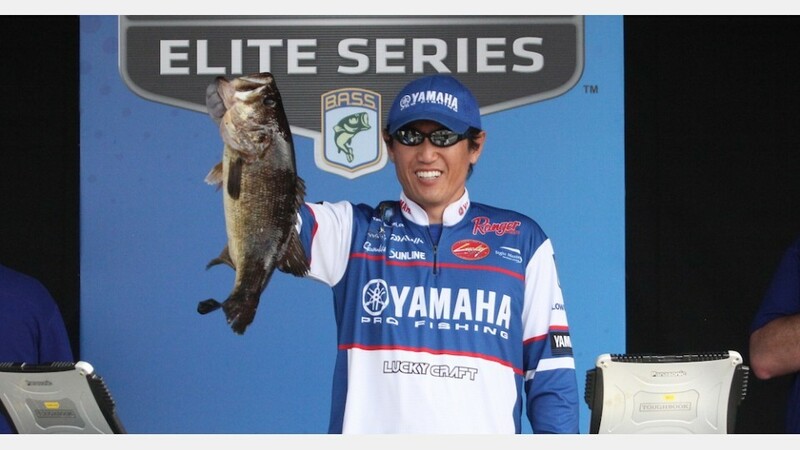 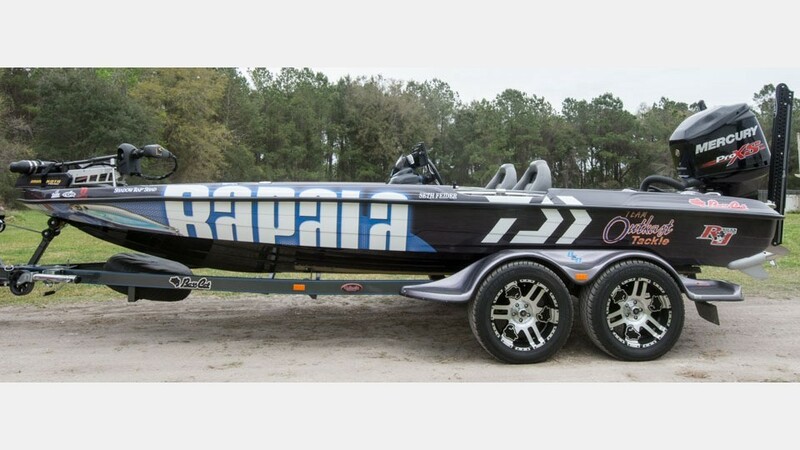 You can check out daily standings and live weigh-ins at the following Bassmaster website. 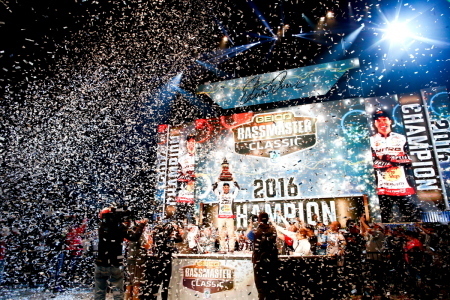 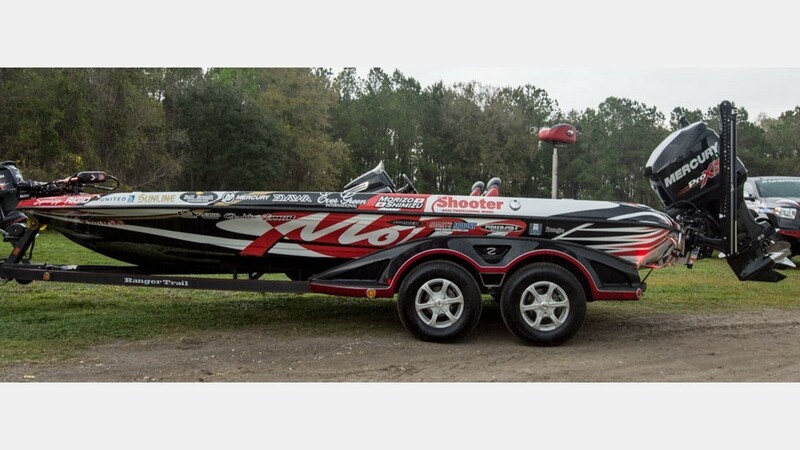 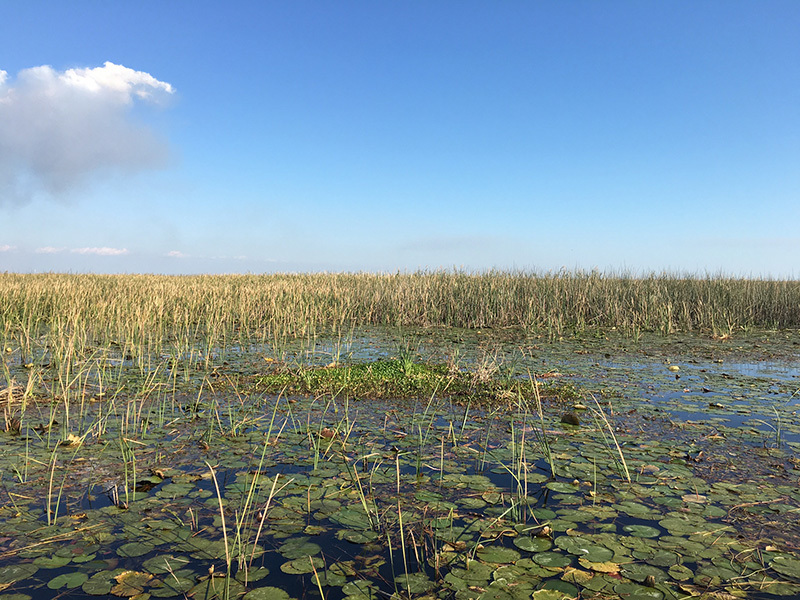 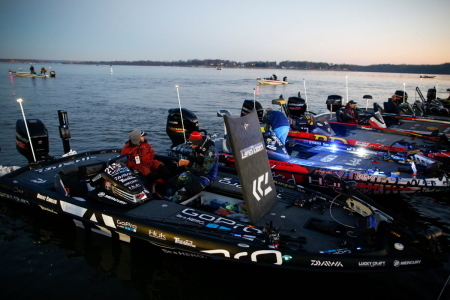 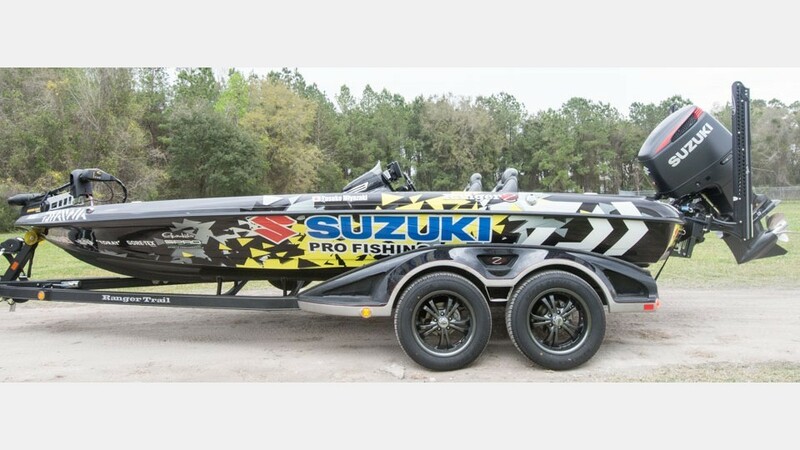 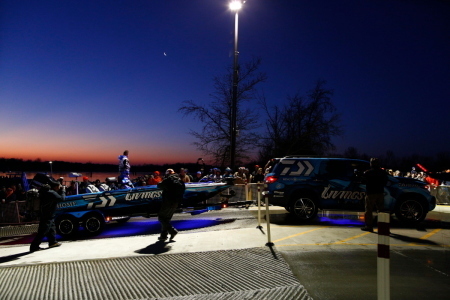 2016 Bassmaster Elite Series has begun in St. John’s River, FL. 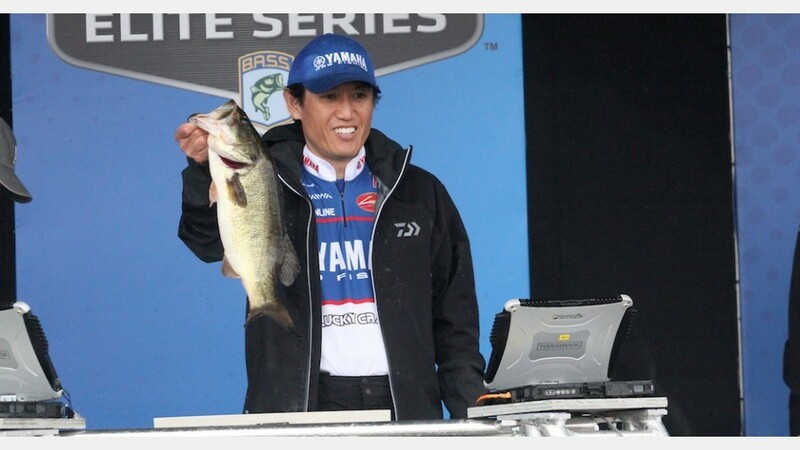 weigh-in will probably start around 4:30 PM CST.